My mission? To promote happy hearts, healthy bodies, smart business skills and a bank account that never apologizes. I believe in the importance of wellness, living passionately by design, and that each and every person on this earth can create their ideal life and business while changing the world—and their bank accounts—all for the better. Money and happiness are not mutually exclusive—you can have them both. Too often, wellness professionals get discouraged because they love what they do, but they aren’t making any money at it. I’ve decided to flip the script. Wealth isn’t only defined as making a strong income (though I believe in that, too)–it’s also about how good you feel every day, how much fun you have, how much free time, and the overall quality of your life. This contributes largely to our business model, and we’re proud of it. There needs to be time and money for the little things—the bedtime stories, lingering over the newspaper, conversations with the neighbors, pit stops at the fresh fruit stand, smiles for strangers, walks in the park, wine-infused date nights and nourishing yourself in ways that you deserve. Health is important. The health of your body. The health of your mind. The health of your soul. And (unapologetically) the health of your bank account. Running your own business can be one of the most liberating, sensational, rewardingly lucrative experiences out there—and it doesn’t have to be complicated or intimidating or costly to get started. You can do this. You can do this. You can do this. People who partner with me are independent entrepreneurs who want to improve their personal health, lifestyles and finances. In some cases they already have their own wellness business, and in others, they’re just getting started. In either case, we provide in-depth mentoring and state-of-the-art training to help you achieve your own personal wellness and financial goals. While they vary in what they do, one thing they do have one thing in common is this: A passion for sharing the message of increased health and wealth. If you, too, would like to help spread the word, this might be the partnership for you. At the heart of it, what I offer you is a lucrative, easy-to-follow, proven business model—one that will show you how to increase your residual, recurring income in an exciting, modern way. Why? Because anyone who’s into wellness knows their stuff—but they don’t always know the best way to build a business around it. And that’s precisely where I come in. To help bridge that gap. I specialize in helping you reach more people with your message, and in turn, help make the world a better place. Minus the cliché. When you partner with me, I train you how to build the best business that you can. You’ll get access to state-of-the-art wellness products you can both use yourself and sell to your clients, helping to enhance your business and, in turn, enhance their lives. It’s a win-win like no other. If you’re wondering why I’m willing to help you do all of this for free—don’t worry, there’s no catch. I do it because I’m wildly ignited about helping the world step up to the wellness plate, so the more I can help spread the word, the better. And I don’t get paid unless you get paid, so I’m fully vested in your success. And that’s a great thing, because I believe that money can be beautiful. It can help you to live your true life’s purpose, be of service to the world, live the lifestyle you always wanted to live, and have the resources to pay attention to the little things in life that we all cherish so much. And if it supports your healthy lifestyle, I’m all for it. GET HEALTHY, WEALTHY AND WAY MORE THAN WISE. Want to learn more? Ready to get started? 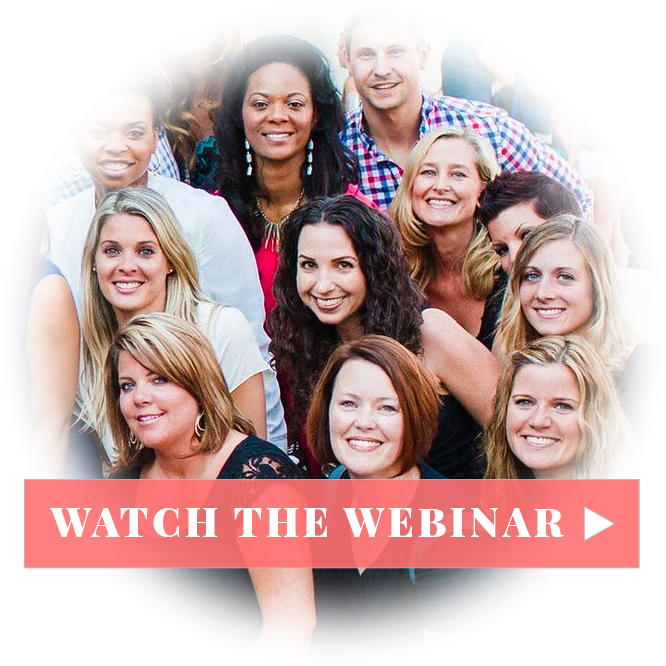 Enter your name + email address to listen to the webinar that’s changing the lives of women around the world. You’ll get an insider’s peek into my business philosophies, how I make my income, and the next steps to getting started. Training, step-by-step, exactly how to build your wellness business. You’ll get immediate access to my highly sought after training to start building your thriving online business when you join—we’ll take you by the hand, and show you, step-by-step, exactly how you can build a profitable wellness business for yourself. Exclusive training on building a thriving residual income. Residual (aka recurring) income is the heart of my business philosophy—it’s about leveraging technology and the right tools to dramatically increase your income, and keep it coming month after month. When you become my partner, you’ll receive full-on, detailed training on how to do just that, so you can focus your time and energy where want to—not where you “have” to. There’s no limit to the income you can make, I’ll show you how. Mentorship, guidance, support from people that have done it. You’ll become part of my greater Enlightened Living community and become part of something bigger than yourself. You’ll be surrounded by a network of thriving professionals that will provide you with the mentorship, guidance, and support to create a successful business. Have a business that fits your life, on your own terms. It’s your business; I’m just here for guidance. You work where, when, and how you want. Generally, if you put in a little bit of work, you’ll earn a little bit of income. If you put in more work, your earnings will increase. You can build your business part-time or full-time; it’s totally up to you. Access to our team’s monthly Mastermind & Leadership Call. Join our monthly brainstorming & leadership conference call where we share ideas, motivation, and experiences. We also use the last part of each call to discuss a current leadership book club book, chosen specifically to grow your business. Each call is recorded for you to listen later if the call time doesn’t work for you. A path to become your most healthy, vibrant self. You’ll learn how to become the healthiest you’ve even been with our training, support, and high-quality supplements and products. Connection to a network of highly successful entrepreneurs. Expand your current network to find new ideas and motivation for your business. You’ll be connected to new people and brands with opportunities for guest blog posting, interviews, and cross promoting your business. Access to exclusive in-person training events. You’ll be invited to our exclusive in-person training events to learn, network, and grow your business. Training to create your own online nutrition program (optional). 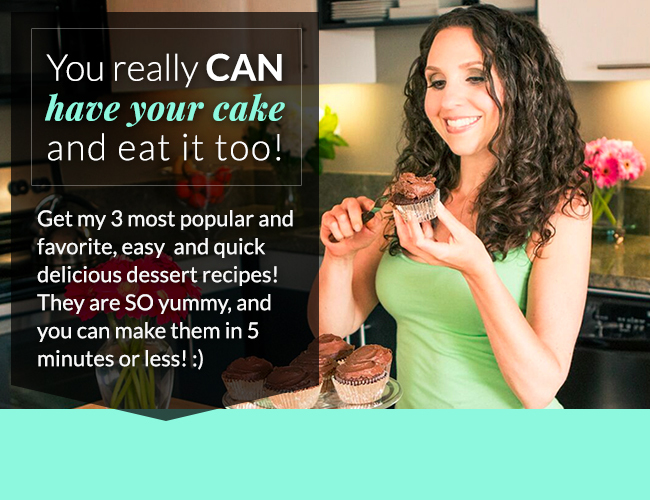 Create your very own online nutrition program – branded completely around you. The training includes website logistics, marketing, and even the content. Our partner community will provide you the mentorship, training, and teaming support to make it all possible. Life is short. Don’t just run with the wind; run with possibility. Be proud of yourself. Be proud of your choices. KNOWS YOU WERE MEANT FOR MORE. And I’m determined to prove it to you.